Are you in the market for a used car, truck, or SUV in the Chicagoland area? A simple Google search for used car dealerships will leave you with over 200,000 results to sift through – more than enough to make your head spin. Rather than waste the few precious hours of free time you have in a fruitless effort to find a good used dealership, come check out Chevy of Naperville. We have the most comprehensive inventory of used cars in Naperville, Aurora, Geneva, Plainfield, and beyond! 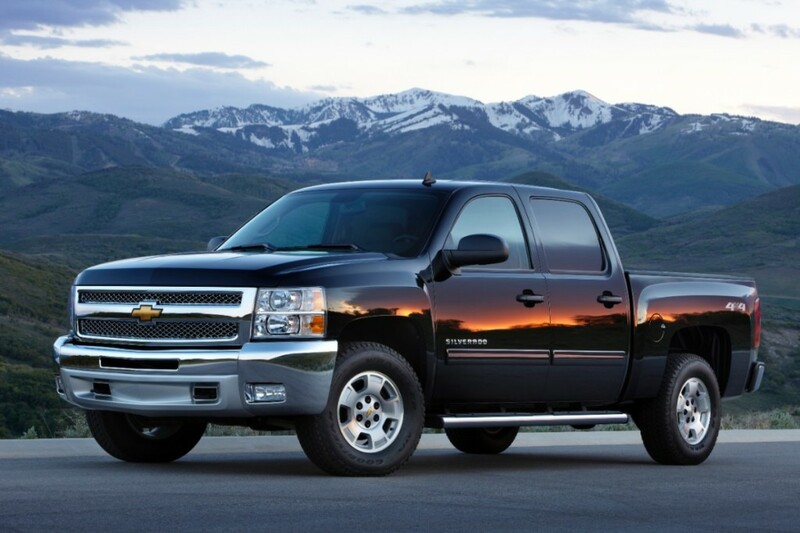 Why Buy Used from Chevy of Naperville? 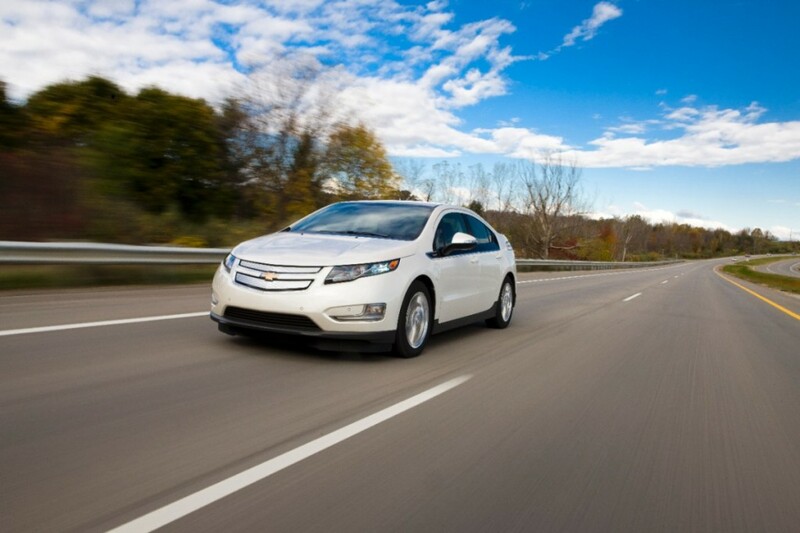 There are a lot of great reasons to purchase your next pre-owned car from Chevy of Naperville. 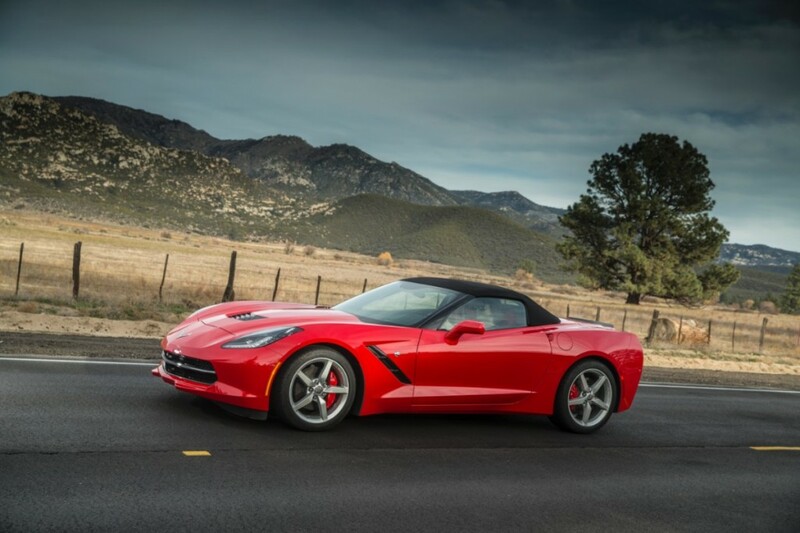 As a dealership that has been in business for over forty years, Chevy of Naperville has proven to be a staple in our community. We place a strong emphasis on the importance of our customers, and strive to make an impact on the lives of everyone we encounter here at the dealership. Whether that means brightening your day with a genuine smile, or offering you a hot cup of coffee on a cold Chicago winter day – Chevy of Naperville does more than simply sell you a car. The used car inventory here at Chevy of Naperville is constantly changing to meet the unique needs of our customers. We work hard to find you the car you have your heart set on, even if it isn’t a Chevy. Our used inventory includes other automotive brands, and of course, a large inventory of certified pre-owned Chevrolet vehicles. 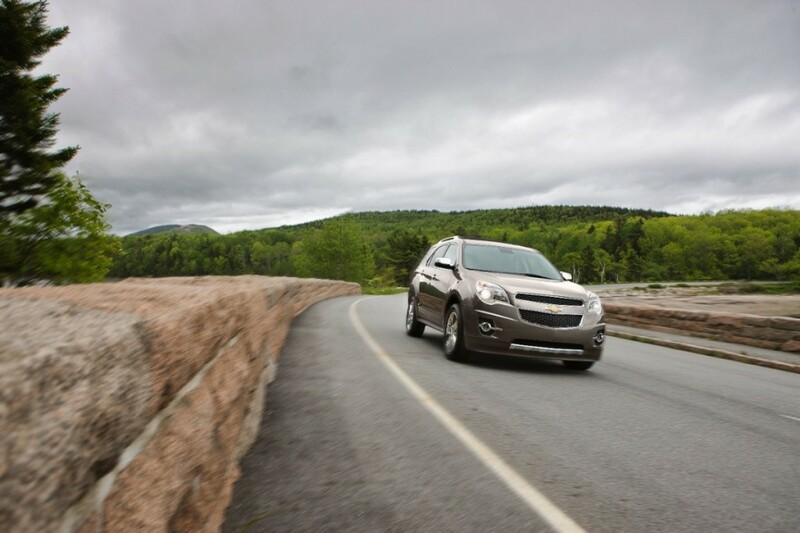 Our certified pre-owned vehicles undergo extensive testing and are held to the highest possible standards set forth by Chevrolet. All of these vehicles hail from the bowtie brand’s lineup, and feature low mileage, meticulous interiors and exteriors, and are from a recent model year. They come with extended warranties backed by Chevrolet, and even offer extras such as complimentary OnStar and SiriusXM Satellite Radio for three months. A used car that is a part of the Chevrolet Certified Pre-Owned program is a great way to ensure that you are getting the best vehicle possible. If you purchase your car here at Chevy of Naperville, you get added peace of mind because you are buying from the most reputable Chevy dealership in all of Chicagoland. Because of the nature of our business, our used car inventory tends to change rapidly. If you don’t see the car you are looking for, be sure to check back in a few days, or better yet – talk to our sales team so they can try to find you the used car you need. Our online sales team works around the clock to ensure that the latest used vehicle offerings are available to check out online, and can answer any questions you have regarding your used car purchase over the phone or in person. Chevy of Naperville is located off of Ogden Avenue in Naperville. Our convenient location is just south of I-88, and just a few blocks east of Route 59. Whether you have an entire day to shop our used vehicle inventory, or a few minutes to stop by on your way home from the office, Chevy of Naperville is positioned for the ultimate benefit of our customers. We are here to serve you Tuesday through Friday from 9:00am until 9:00pm, and again on Saturday from 9:00am until 6:00pm. Our website is open 24/7, and provides you with the latest offerings of used cars we have in stock. The Friendliest Sales Team in Town! It might seem like a difficult decision when choosing which used Chevy dealership to shop from in the Chicagoland area. Chevy of Naperville stands out among other dealers in the area as having the best customer service. Our entire team is dedicated to not only the used car sale process, but to the happiness and positive experience of every person who walks through our doors. The best way to know how incredible our sales team is, is to meet them in person. Their care and attentiveness is not only genuine, but also contagious. Whether you require a sales person to help you through the lot, or prefer to browse our inventory of used cars on your own, here at Chevy of Naperville, we respect your decision. No one wants a sales person breathing down their neck when looking for a pre-owned car to purchase, so at Chevy of Naperville, we promise to help you when you need it, and leave you alone when you don’t. Check out what some of our REAL customers are saying about REAL members of our sales team, and how they truly are here to help and make a difference in your car shopping experience. These are just four small examples of how dedicated the team at Chevy of Naperville truly is. Your Google search for a used car dealer can lead you as far as Wisconsin, and as near as Oak Park, but the best of the best is waiting for you right here in Naperville. We hope to see you soon!